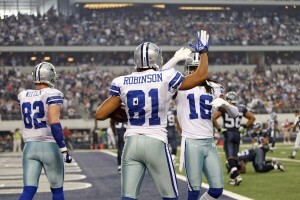 Cowboys Free Agents for 2012 – Who Should Stay and Who Should Go? The Cowboys have a number of players that will be unrestricted come March 13th when they can sign with other teams. You can see the complete list below, and give your thoughts about what players the team should keep, and what ones they could let go. 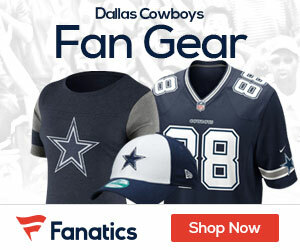 I really believe that the cowboys should keep and resign montrae holland and keep Sammy Morris just because montrae is a very big guard and provides Tony romo good protection by just his size. Sammy Morris has potential if allowed to have the ball more, more plays more direction.